Pineapple Fitness is Newcastle’s favourite group training community, just for women. 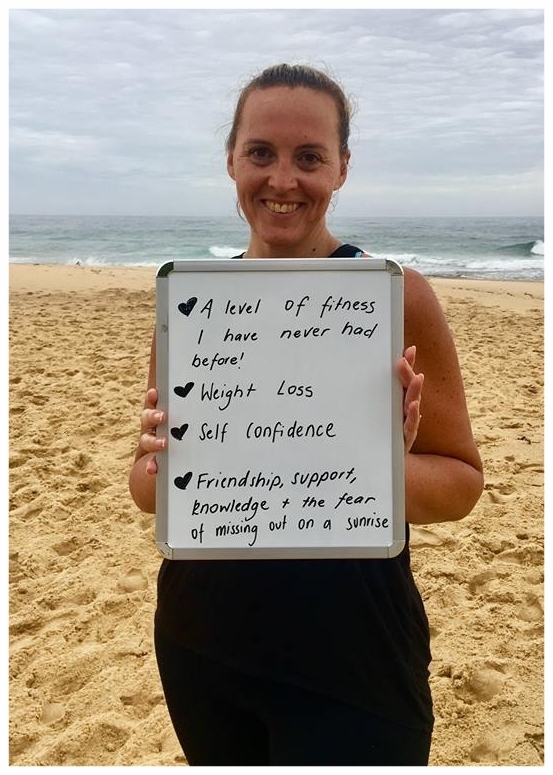 Since 2013, the Pineapple Team have started their days by providing a space for the women of Newcastle and Lake Mac to be their best selves and achieve their fitness goals! We get freakin’ excited and pride ourselves on providing sustainable health and fitness results in a fresh and simple way. We thought why can’t looking after your health be joyous? Fun, even. And so Pineapple Fitness was born. Unlike traditional gyms that do not provide any structure, direction or support, we focus on our members as individuals, and provide the specific tools, support and accountability you need to achieve life changing results. We also have a deep passion for building a fun and inspiring community that you can belong to. Fun, functional, adventurous, movement to LIVE your best life. Pineapple Fitness offers group training, incorporating fun, exciting workouts that are programmed to create a strong, lean and fit body all while being part of an uplifting community. Are you craving some time to yourself to focus on your own health and fitness? Does the idea of getting some guilt free exercise and fresh air, and socialising with other Mums sound lush? Get fit in supportive and fun environment, with babysitters on board to keep babes entertained. I’ve achieved my weight goals and have never, ever, been this fit. Kelly had NEVER exercised before, apart from walking, she was always the kid at school who did everything she could to avoid PE and sport. She played netball for 1 year, and that was the extent of her activity. After turning up for her first class which she remembers being so nervous for, Kel was addicted! She signed up for 3 classes a week, that turned into an unlimited membership, then she even became a morning person after giving early morning class a try. Her first week doing 5 classes was another thing I never thought I’d do. But now she is killing 6 sessions + a yoga per week! Kel has not only achieved her initial goal of weight loss but so many fitness goals. 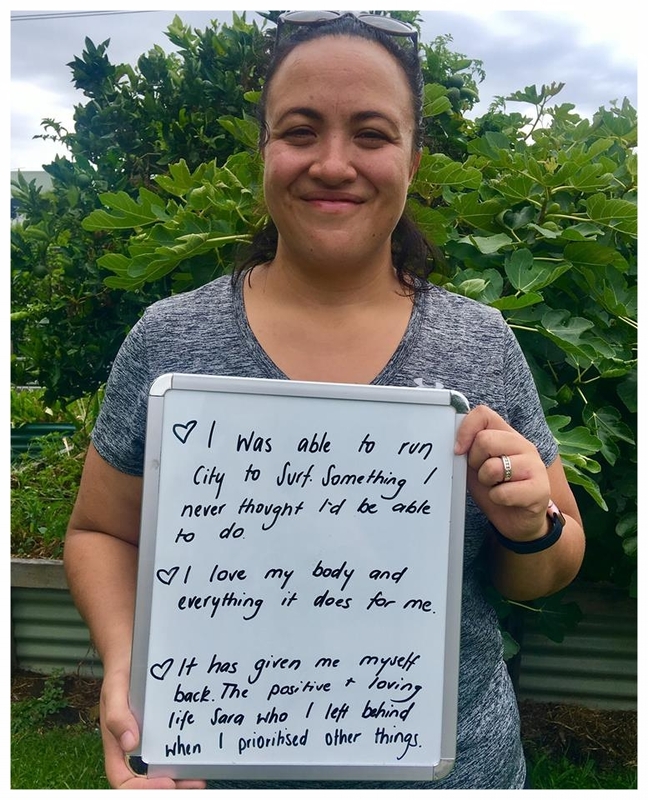 She remembers being able to run the biggest hill in King Edward Park something she wanted to achieve, and at the end of a 6 week PT4 program – she could! Today she still looks at that hill as something she beat, and loves the opportunity to run it as it's a clear indicator of how far she has come.